After graduating from Karachi University in Pakistan, he made his television debut in the series Dil Diya Dehleez. 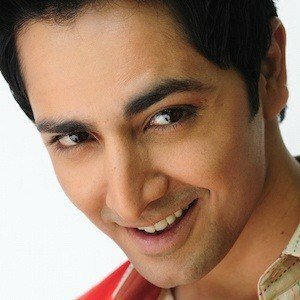 He appeared in numerous Hum TV channel television movies, including Unkahi Unsuni and Piano Girl. He has a brother named Zahid. He married Pakistani actress and model Aiza Khan in 2014. The couple has a daughter named Hoorain. He was cast alongside Sohai Ali Abro in the 2015 film Wrong No.